At A-1 Chimney Pro, we know there is nothing more relaxing than sitting by a warm fire and we want you to be able to enjoy your fireplace with peace-of-mind. We have a southern philosophy. We care about our neighbors and work hard to make sure your heating system is in tip-top shape. Always friendly, always professional, service with a smile. 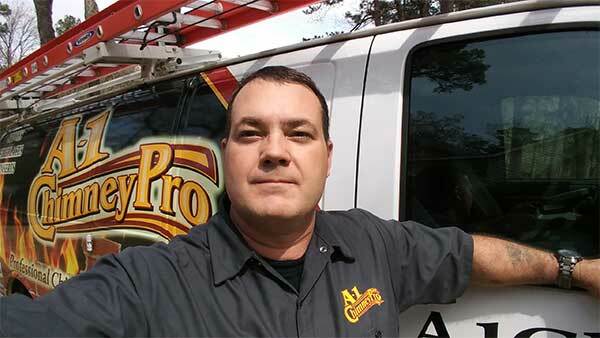 A-1 Chimney Pro owner JC Ralls (Calvin) has the experience and know-how to get the job done right the first time. Calvin and his crews get the job done fast so you can get back to what matters to you, enjoying your fireplace. Calvin is a certified chimney sweep from the Chimney Safety Institute of America (CSIA), Hearth, Patio & Barbecue Association (HPBA) member and the only known fully certified Master Hearth Professional (MHP) as designated by the National Fireplace Institute (NFI) in central Arkansas. His master certification from NFI includes extensive training in wood, pellet and gas burning appliances. There is no other person in Arkansas with the experience, knowledge and training that Calvin has for all types of heating appliances. Calvin has lived and worked as a chimney sweep in central Arkansas for over 20 years. He has a wealth of knowledge that he applies to save you time and money. Over the years he has expanded his chimney sweeping services to include fireplace insert and stove installations of all types, chimney waterproofing and flue lining, dryer vent cleaning, chimney and fireplace repair, and safety inspections. His territory has grown to include 15 counties providing expert service to the majority of central Arkansas. 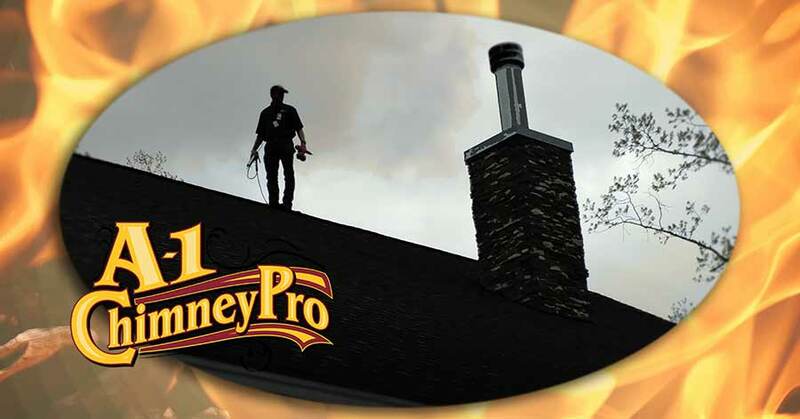 When it comes to chimney and fireplace services in central Arkansas, A-1 Chimney Pro is the best in the business. Around here, everyone knows, if you want the job done right, Calvin is the one to call. Friendly service is just a click away. Contact us today for all your chimney and fireplace needs. Luke is wood and pellet appliance certified by the National Fireplace Institute (NFI), a Hearth, Patio & Barbecue Association (HPBA) member and a certified chimney sweep from the Chimney Safety Institute of America (CSIA). Luke is a retired Army NCO and Iraq Veteran with a background including finance and extensive marketing experience at Aristotle Interactive that has won multiple awards including US Search Awards 2017 “Best Use of Search – Travel/Leisure” for the state of Utah and the gold Davey Award in 2017, "Best Brand Strategy" for the Arkansas Department of Parks & Tourism. Most recently, he has won an award for "Best Interactive Marketing - Travel/Leisure" for his participation in the My Natural State campaign for Aristotle Interactive & Arkansas Tourism and the "Best Paid Social Campaign" award for the Aristotle Interactive & Kentucky Tourism - Show Your Colors campaign in the 2018 Interactive Marketing Awards. Luke joined A-1 Chimney Pro in 2017 and took to the technical aspects of the industry like a duck to water. He currently works in the field with Calvin helping people in central Arkansas while managing the marketing of Arkansas's best chimney and fireplace company in the evenings. When he isn't working on fireplaces, you can find Luke tinkering around in the yard, down at the firing range or at one of the many local fishing hotspots in the area. Get it done right the first time! Whatever your chimney or fireplace needs, we can help!